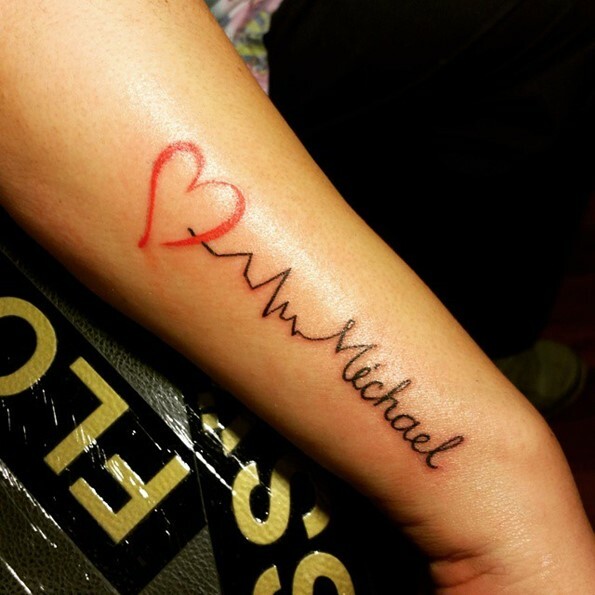 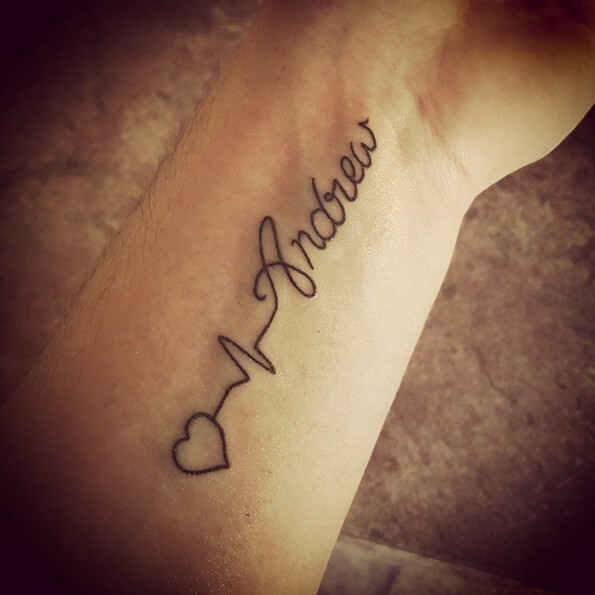 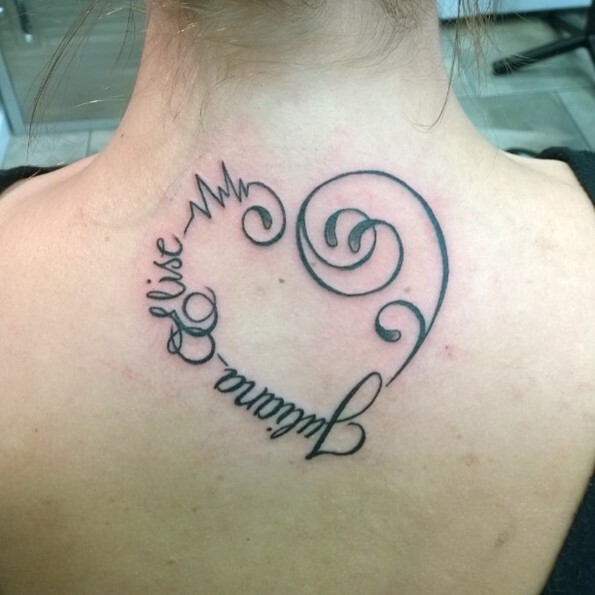 The importance of a lifeline tattoo lies in the meaning that is drawn on the skin. 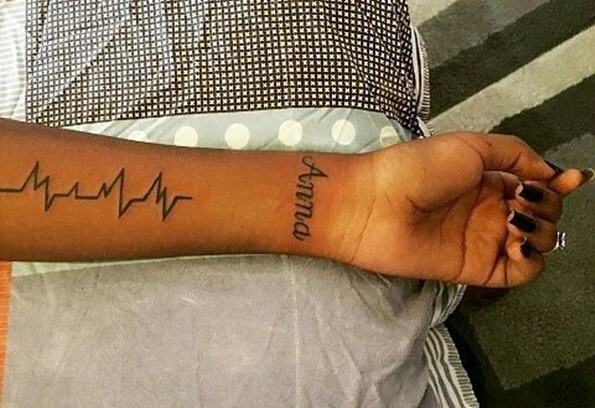 The shapes that are drawn in it have a different insight for everyone, which makes this art skin a unique and unrepeatable element in human soul. 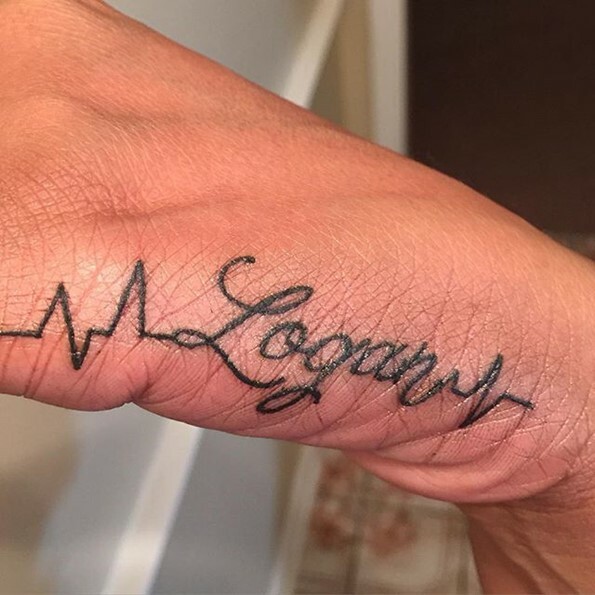 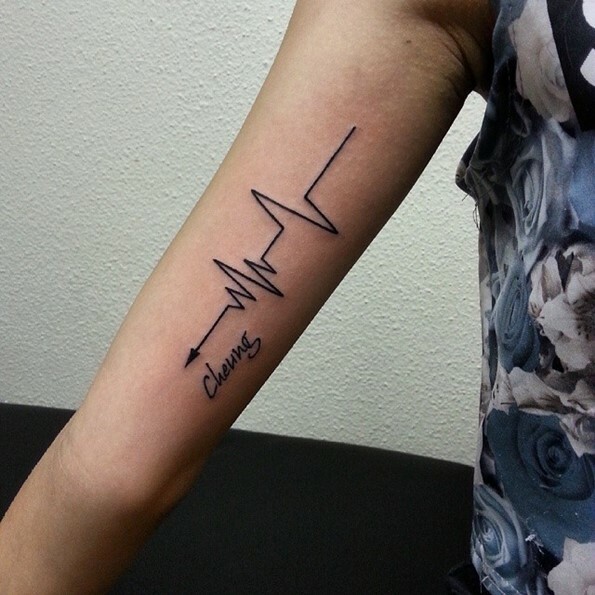 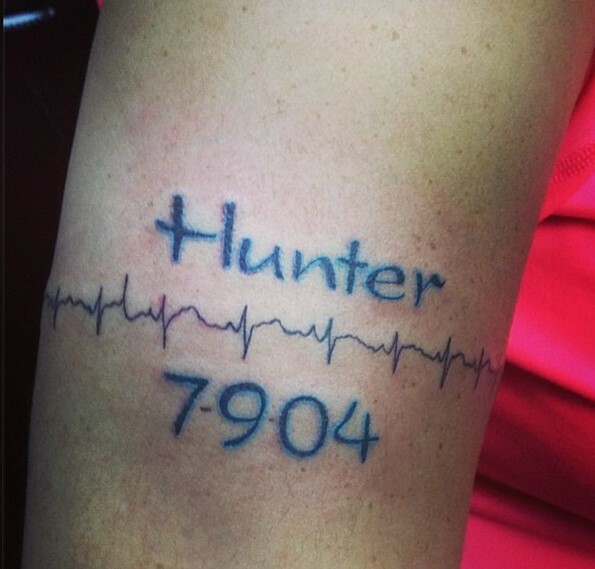 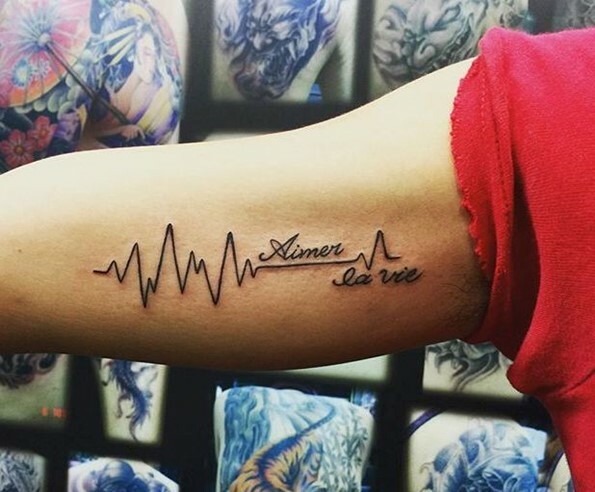 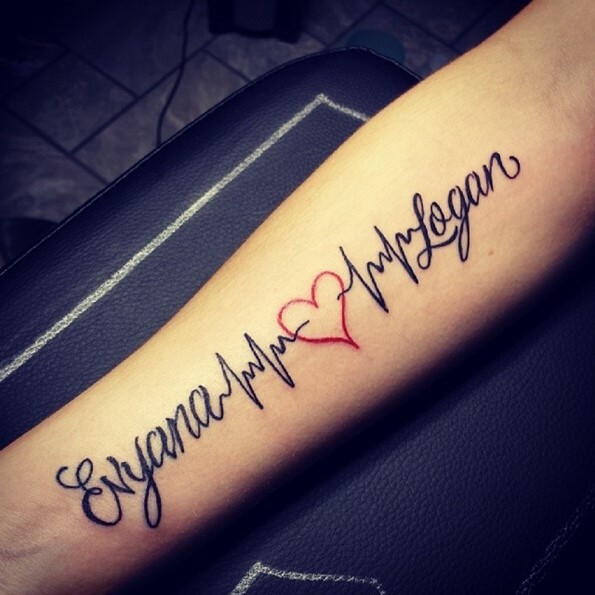 Lifeline tattoo reminds about the importance of life and health care. 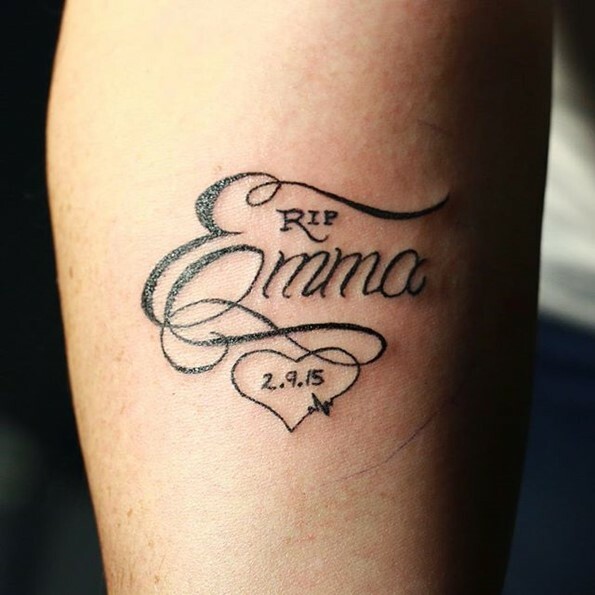 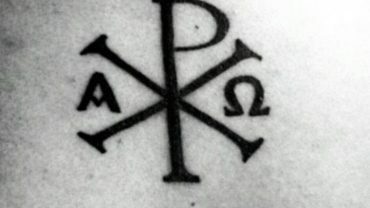 If the tattoo combined with a name, it could mean the particular importance of this person in the life of the tattooed.